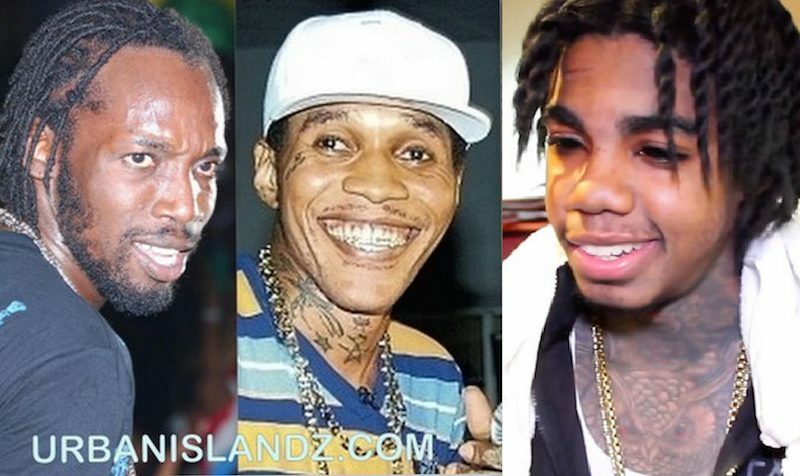 In another line on the track Kartel takes aim at Alkaline. “Kill him wid d likkle blind boy / One ina d likkle blind boy eye ball?,” he deejay. Listen to the full track “Round Corna” below.